We've talked a lot about sites that close down once a week or more for religious purposes, specifically closing on Shabbat. 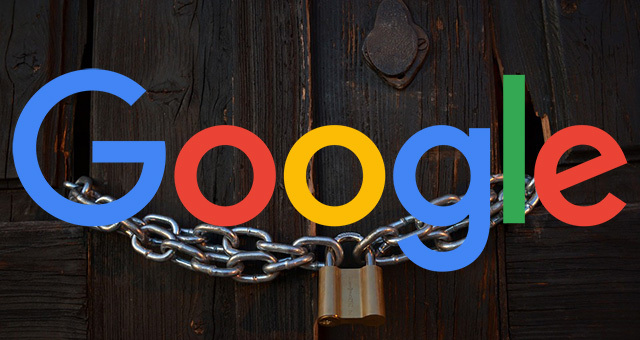 We were concerned about how GoogleBot handles it, will rankings drop and what about sites that show interstitials as a message to their customers about being closed, will they be hit by the penalty? Well, Google's John Mueller who has been fielding most of these questions wrote on the Google blog closing down for the day and three options webmasters have for dealing with such issues. So these are the official recommendations from Google on how to handle Shabbat and other concerns for being offline. Turning the server off completely is another option. You might also do this if you're physically moving your server to a different data center. For this, have a temporary server available to serve a 503 HTTP result code for all URLs (with an appropriate informational page for users), and switch your DNS to point to that server during that time. Thank you John for putting this together!